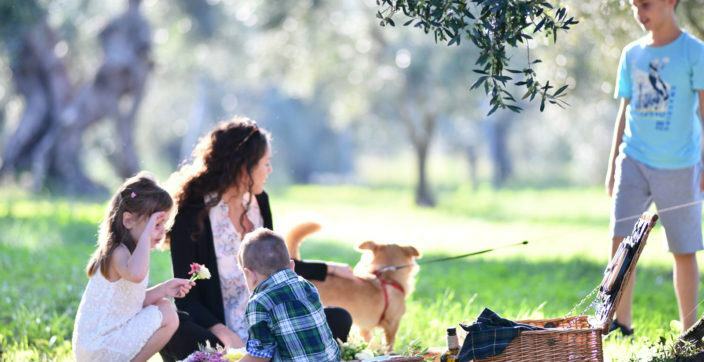 TripAdvisor®, the travel planning and booking site, has announced the winners of its Travelers’ Choice® awards 2017 for destinations, recognizing travelers’ favorite places around the world. 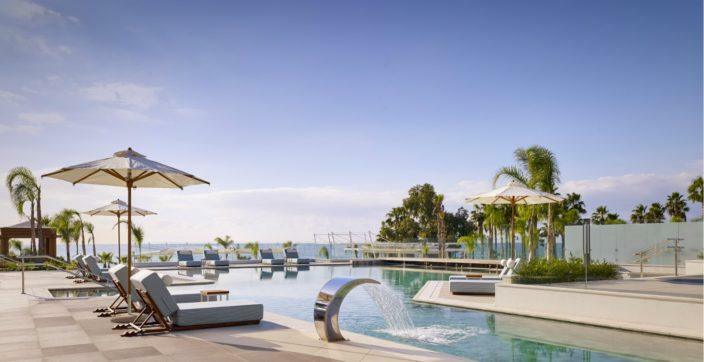 Crete is the largest of Greece and of the largest islands in the Mediterranean Sea and it is worth visiting to admire the remnants of brilliant civilizations, explore glorious beaches, impressive mountainscapes, fertile valleys and steep gorges. 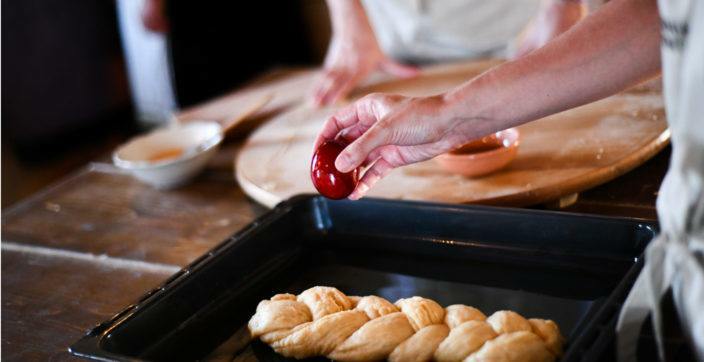 The Cretan culture is built around magnificent local cuisine, so don’t miss the opportunity to discover a unique epicurean journey. 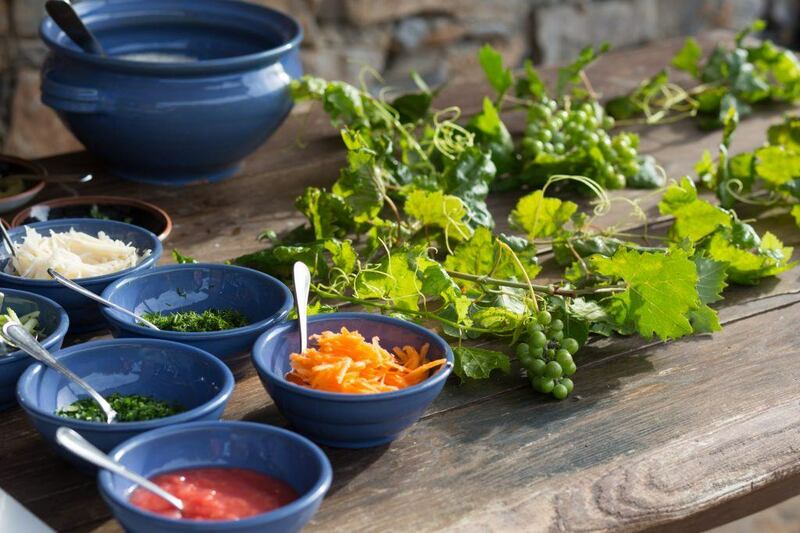 Explore the stunning local flavors and the indigenous cooking traditions taking place around the island, and become part of the island’s rich gastronomic culture. 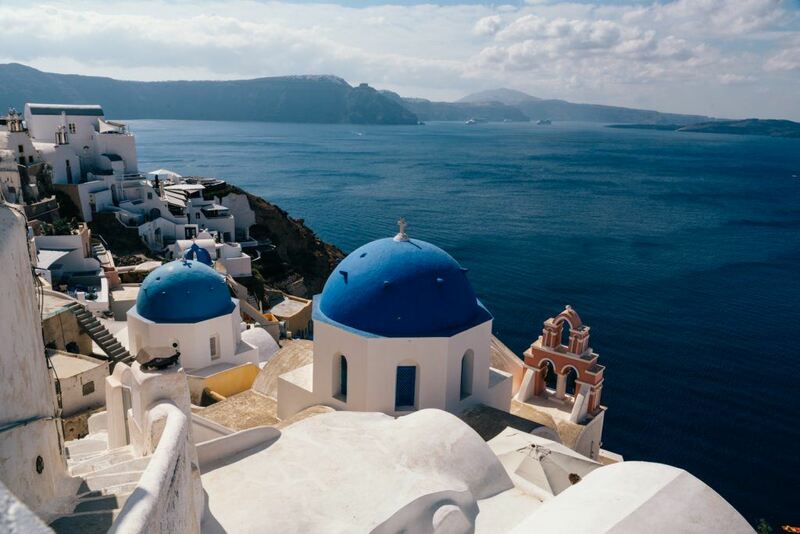 Santorini is a Greek island in the Aegean Sea, rich in history and famous for its beautiful trademarks; the striking cliffs and dramatic coasts offering some of the most enchanting sunset views of the world. The island is bathed in history offering a plethora of cultural and other activities. 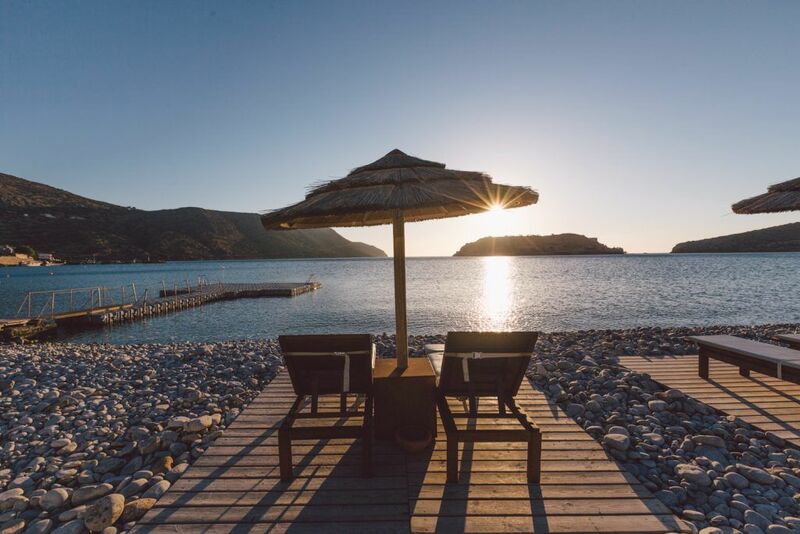 Venture out to explore the black beaches of Perivolos, the ancient Minoan city of Akrotiri or the majestic hot springs of Thirasia. 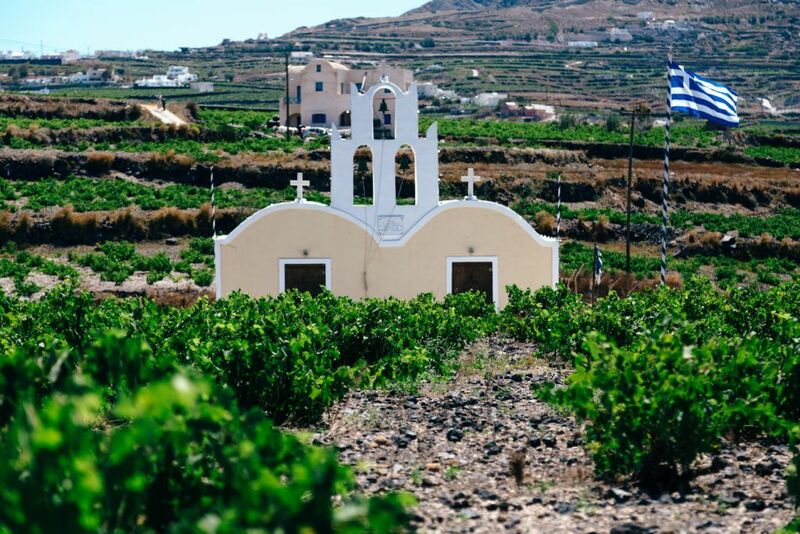 Winemaking lies also at the heart of Santorini, especially in the south part of the island, where besides historic medieval villages built in breathtaking Cycladic architecture, you will be surrounded by endless short, signature vineyards. 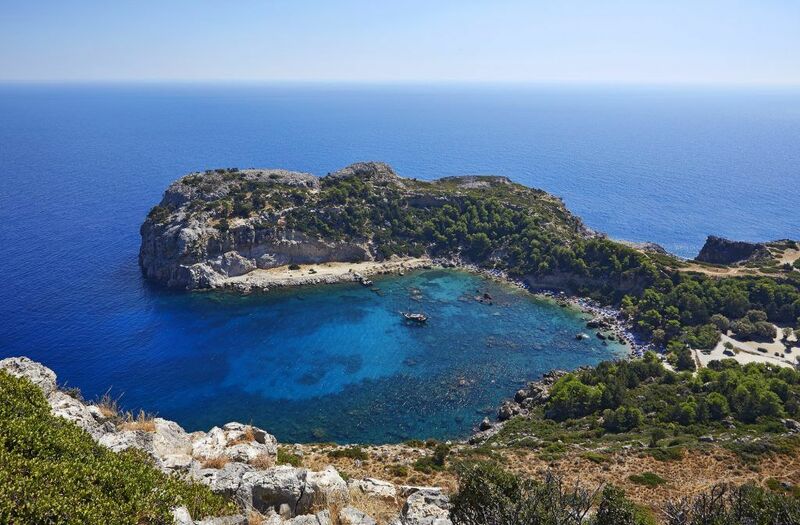 Rhodes is the largest and most popular island of Dodecanese, known also the island of the Knights. 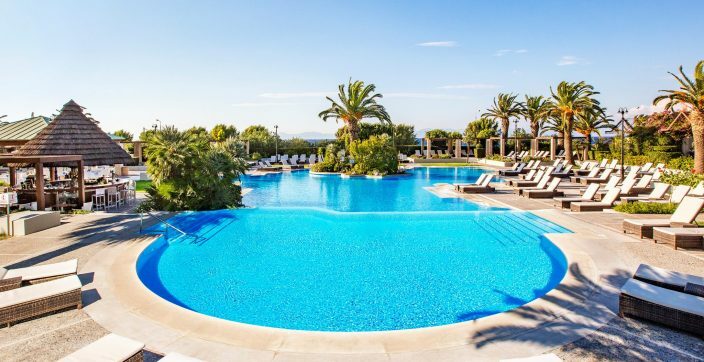 With more than 300 days of sunshine per year, the island is famous for the romantic Old Town, which is among the best-preserved Medieval Towns of Europe, with strong walls, an impressive castle, paved paths and elegant stone mansions. 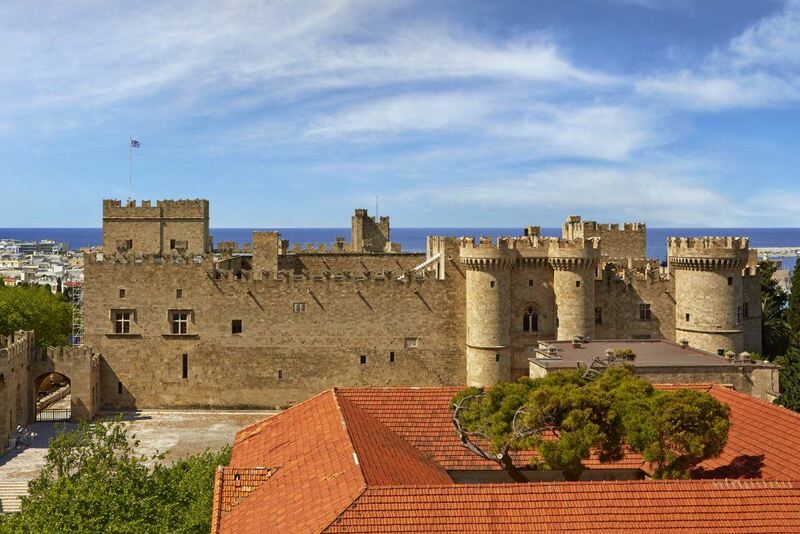 Rhodes is truly a blessed place and a perfect holiday destination not only for those who want to relax but also for those looking for an action-packed holiday. A drive around the island will bring you to magnificent beaches, impressive sightseeing and picturesque villages to explore.